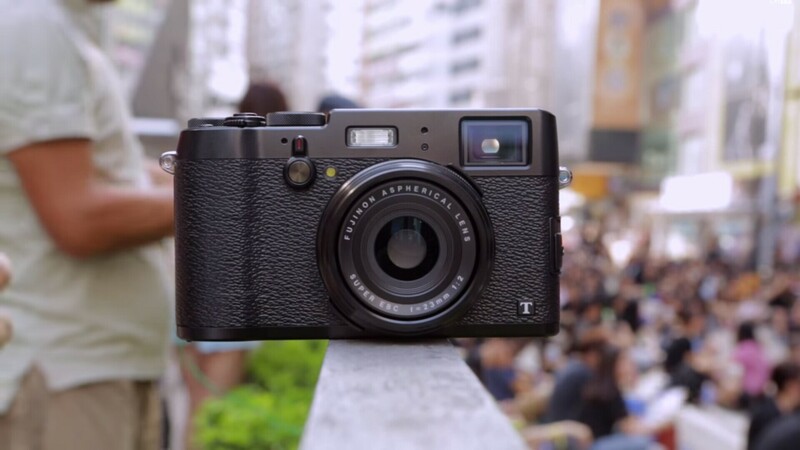 The upcoming Fujifilm X100T successor X100F is rumored to be announced in early 2017. Previous scheduled announcement is at Photokina 2016, due to sensor shortage at Kumamoto earthquake). The Fujifilm X100T is already listed as discontinued at DigitalRev store. 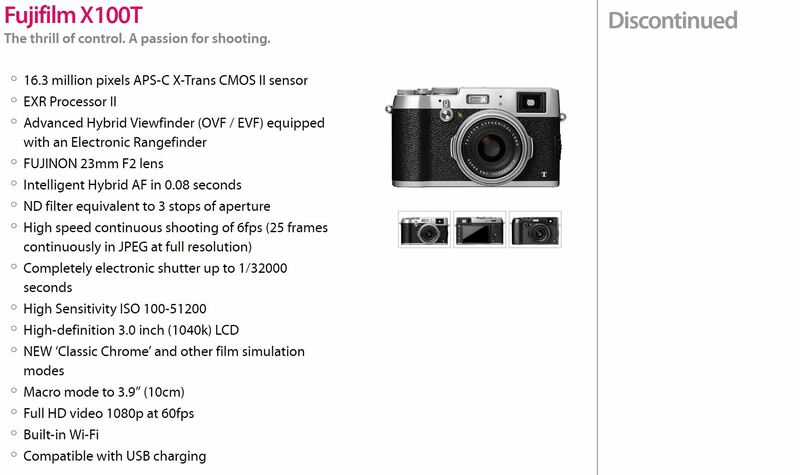 According to rumors, X100F will have some new techs from X-T2 and X-Pro2. Stay tuned for more info. Next Next post: Sigma FE Lenses for Sony Full Frame Mirrorless Cameras Coming !